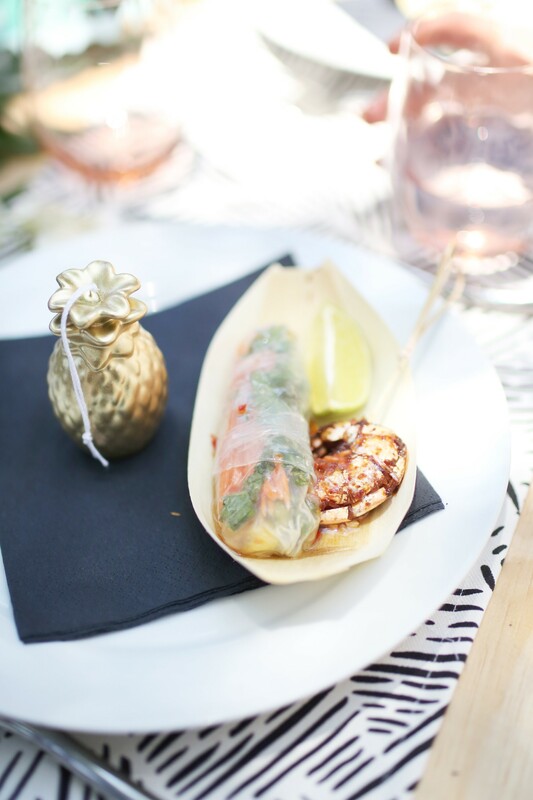 Flamingo fewer is in full swing and it’s the perfect time to host a Tropical Summer Party! 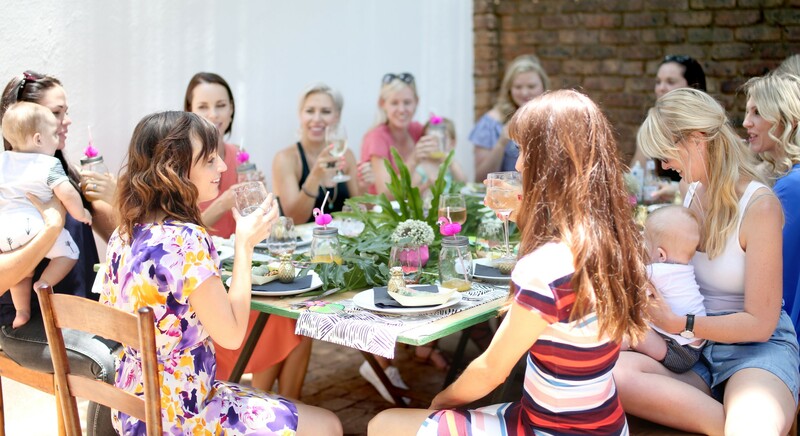 Whether it’s for a braai, pool party or fabulous new year’s eve soiree I’ve got a few tips that will help you be the hostess with the mostest. 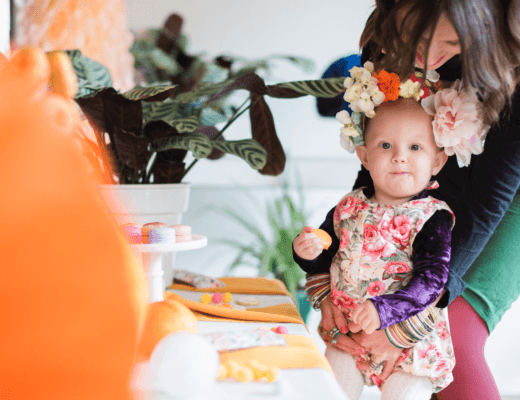 Pineapples, flamingos, over-sized pool floats, colourful umbrellas, jungalow ferns and palm leaves have pretty much taken over the fashion and decor scene over the past few months. 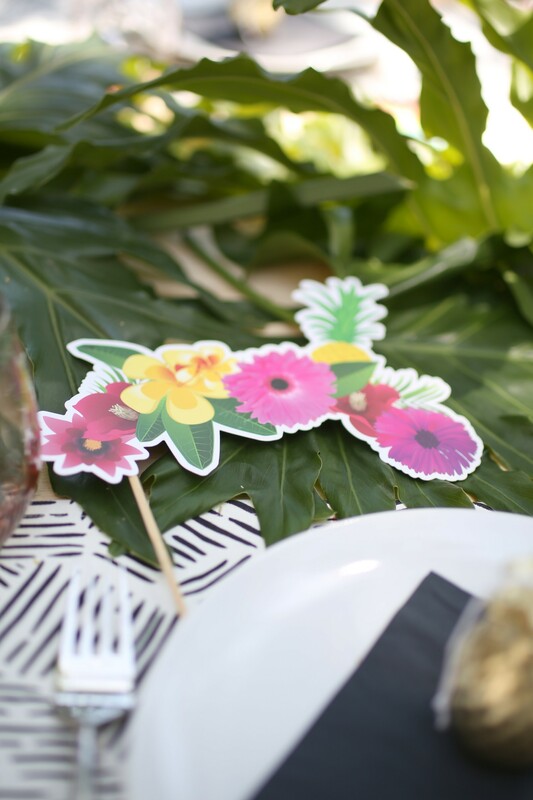 Of course tropical summer parties were next! 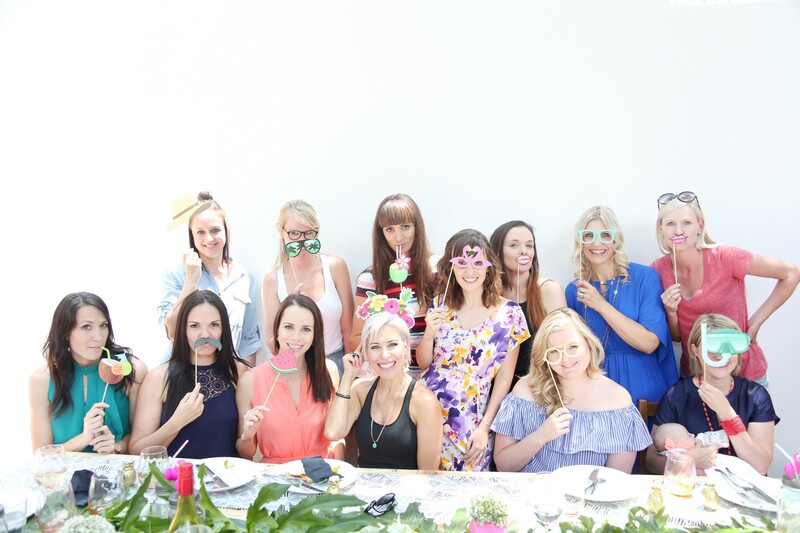 You needn’t look far for great party and decor goodies. Mr. Price Home and ZANA provided me with everything needed. Mr. Perfect constructed an easy table with some steel A-frames and a standard piece of shutter board purchased at Builders Warehouse. I added my ZANA runners. Instead of doing the classic one in the middle, I used two as continuous placemats on both sides of the table. I love the flow it creates. Classic white plates go on top, I’ve had them for years, none match but all go together, black paper serviettes for contrast and pink hi-ball glasses from Mr. Price Home to add some sparkle. Also remember to look for inspiration at home. Our garden is a delicious monster haven so I saved on the flower budget by using what I could straight out of the garden. I created a leaf “runner” down the middle of the table, then scattered a few bougainvillea flowers (also from our garden) here and there. If you don’t have a garden to raid Woolworths has an incredible selection of tropical leaves and interesting flowers. 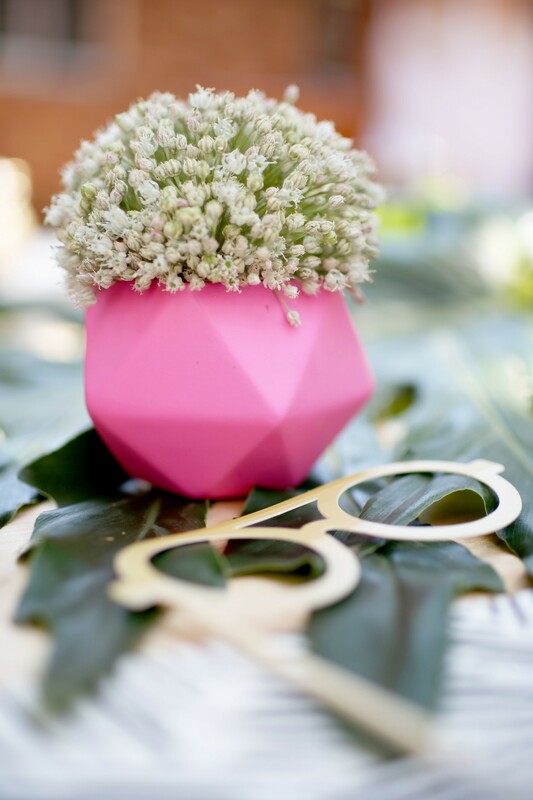 I couldn’t resist adding these Aliums to the table – they remind me of big beach balls being thrown around. 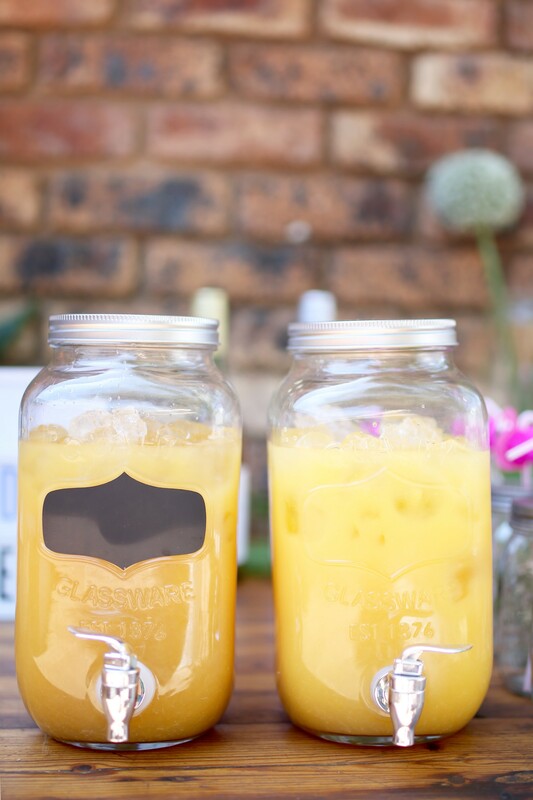 A great set-up is key to the perfect party. 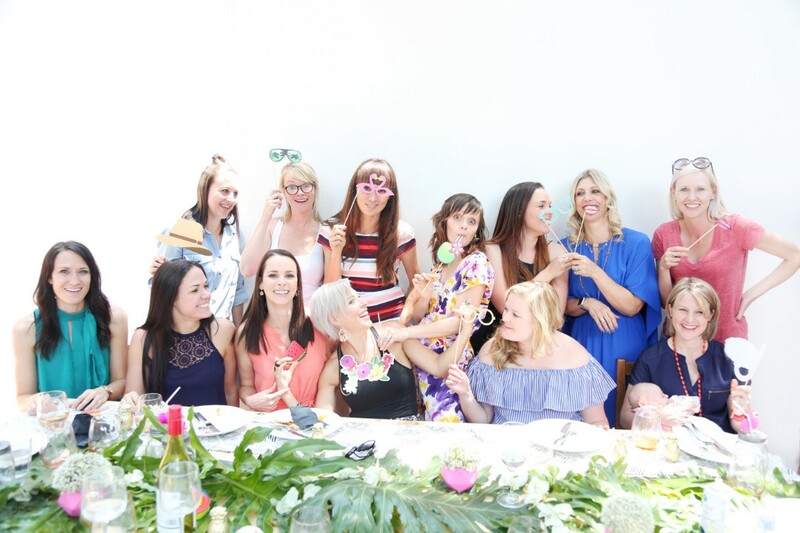 Think about the flow of the party, your guests, what they will be doing and things they might need… drinks, wine glasses, sunscreen etc. I’ve also found that people tend to like a little instruction. A “welcome drinks” light box tells them what to do while you are greeting everyone. I always do a drinks station stocked with ice, straws, stir-sticks, different glasses, alcoholic and non-alcohol beverages and all the trimmings. Something easy, so that guests can help themselves. 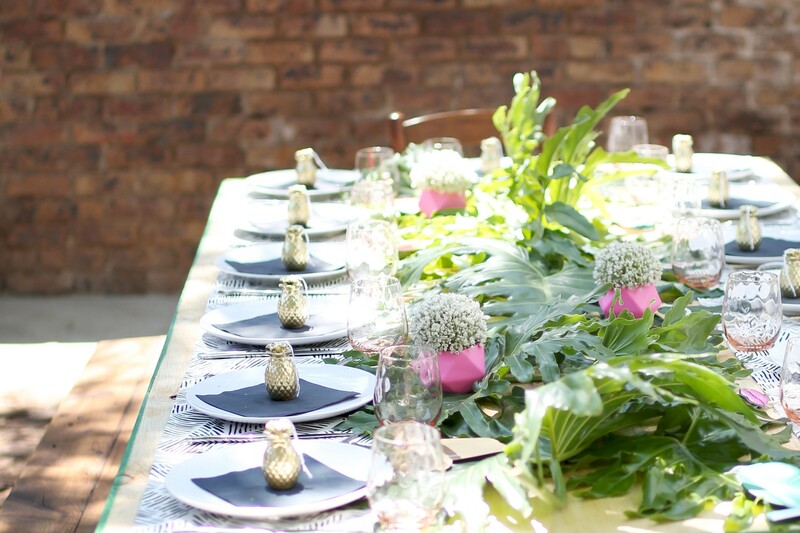 Remove the welcome drinks as soon as starters are served and take the wines to the table. Now the drink station can be used as a buffet stand for food – a little time and money saver – no need for two stations. (If you have a big party of friends I would keep to two separate stations.). 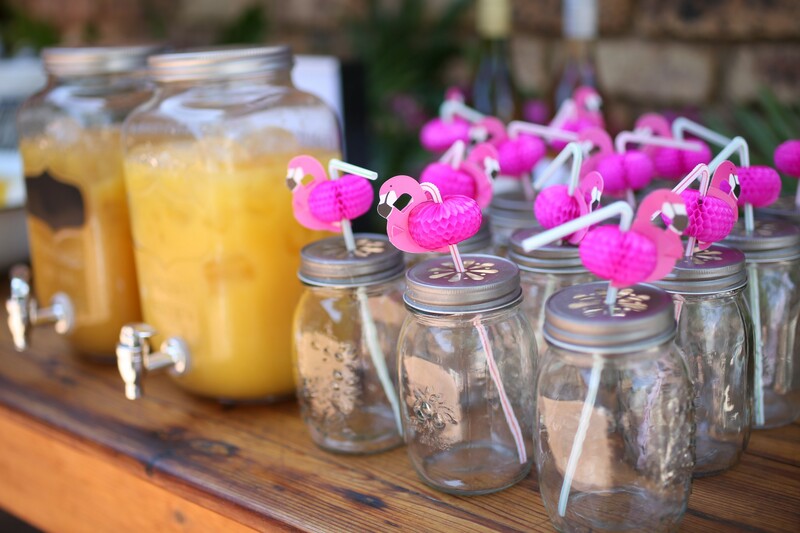 Decor for the drink / food station echo the table and some over the top pink flamingo straws (another Mr. Price Home find) makes it unmistakably tropicana. 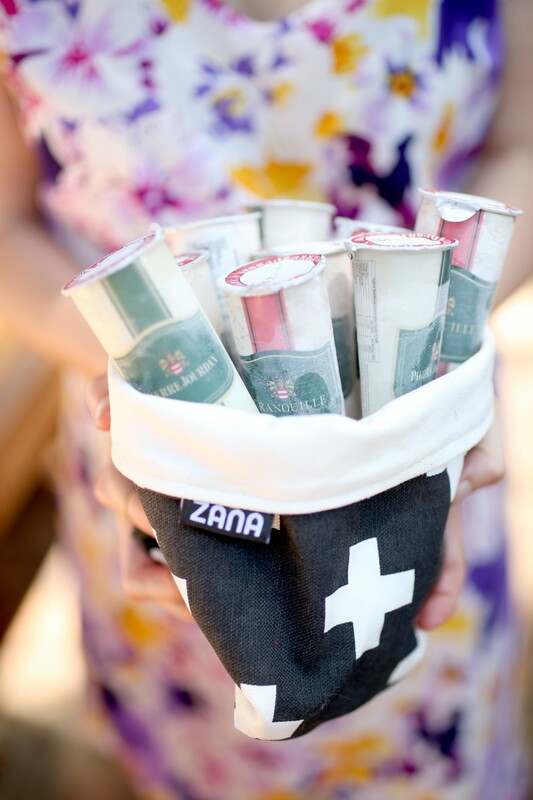 A great use for my medium ZANA soft pot… just add a bowl and ice for a trendy ice-bucket. 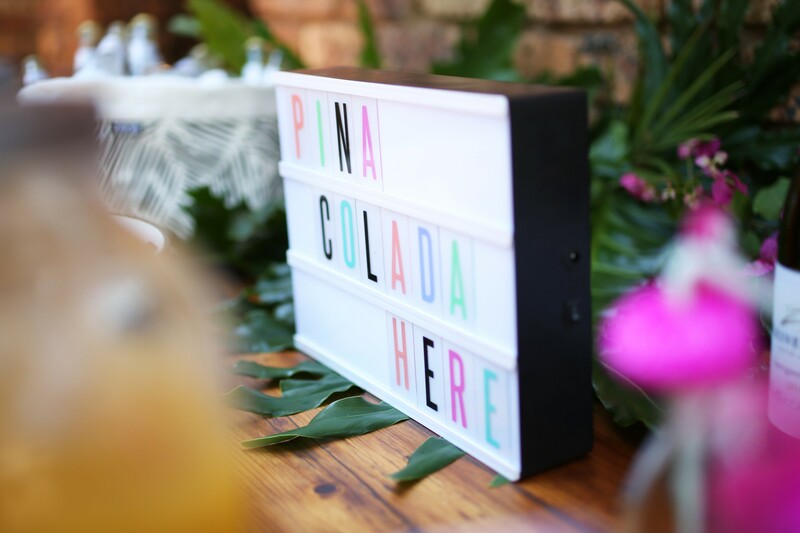 Drinks can sometimes be forgotten but they are a great way to add to your party theme and when you go tropical you have to have Pina Coladas. Find an easy recipe here or just buy the ready mix from Woolworths. It tastes great! If your group of friends are in the baby-making phase of life, remember to make one with a kick and one virgin. Whatever the theme, wine is always a winner so buy a few favourites. Keep it light for summer with rose and white wines. 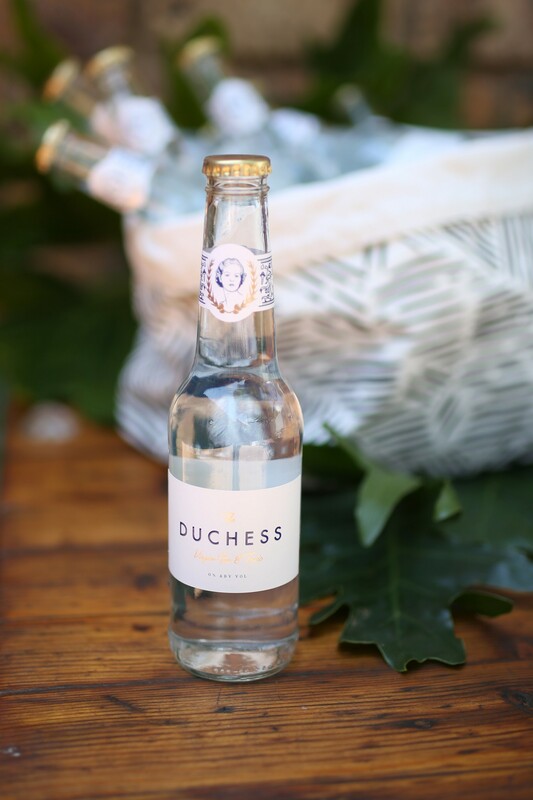 My drink of choice this summer, The Duchess alcohol-free Gin & Tonic. 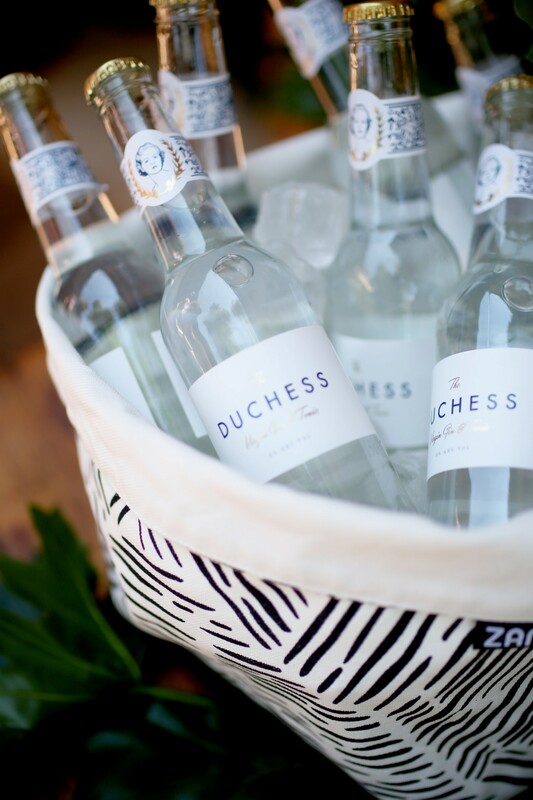 If you’re a gin lover this one is for you! Buy your’s online at YuppieChef. Always remember to have a lot of cool water at hand as well. I love good food and cooking for my nearest and dearest. I go for recipes that can be prepped or made the day before or that can be done in minutes. Just throw everything together the night before, set the slow cooker to slow and presto! Perfection 12+ hours later. The salsa was made the morning of the party. Serve this with warm pitas or in crisp lettuce scoops. Such a huge crowd pleaser that takes basically no effort. This is the easiest of them all! These days you can get coconut milk anywhere and the cream is just the full fat or creamy version but it all taste the same so any one will do. Keep the tin in the fridge until serving. Chop up some of your favourite summer fruits. Mix the chilled coconut cream with the seeds from 1 fresh vanilla pod. Now just scoop some fruit salad into a serving bowl. Add the coconut mixture and sprinkle with crushed roasted nuts. I used an assortment of raw almonds and hazelnuts that I slow roasted the night before. Fresh and beautiful! Party games and gimmicks aren’t my forte but they can be handy, especially if all the guest aren’t acquainted with one another. 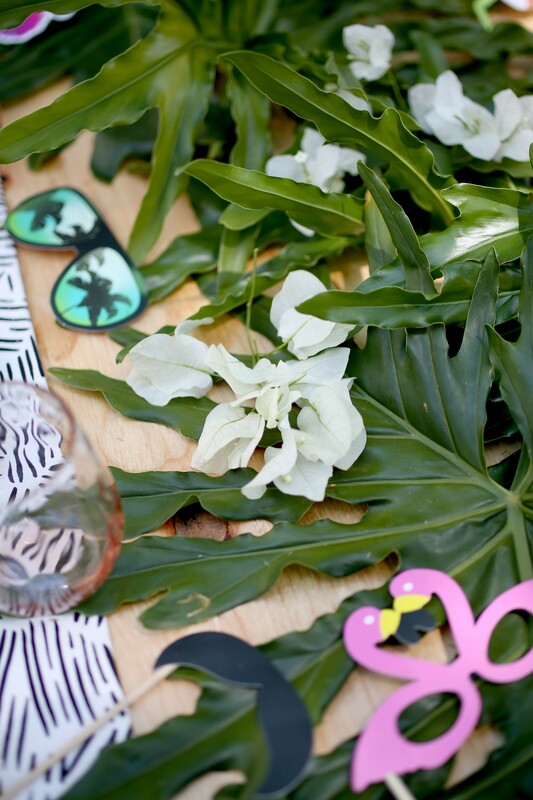 A few tropical photo props from Mr. Price Home made the table look fun while also being a conversation starter. 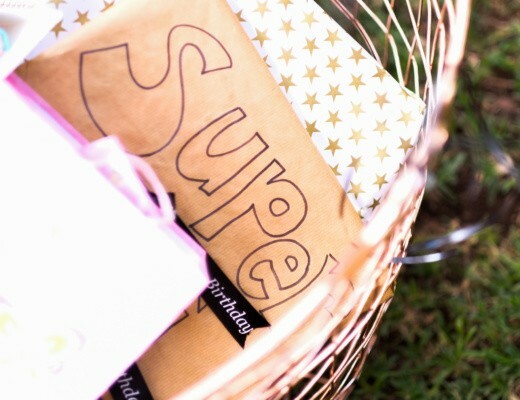 One thing I do love is a gift for my guests. Something to remember the day and show them I care. I found pineapple christmas tree decorations at our local Typo factory store (It’s the one at Atterbury Value Mart for all the Pretoria people). After a quick coat of gold spray and some new twine they were ready to spoil my friends. 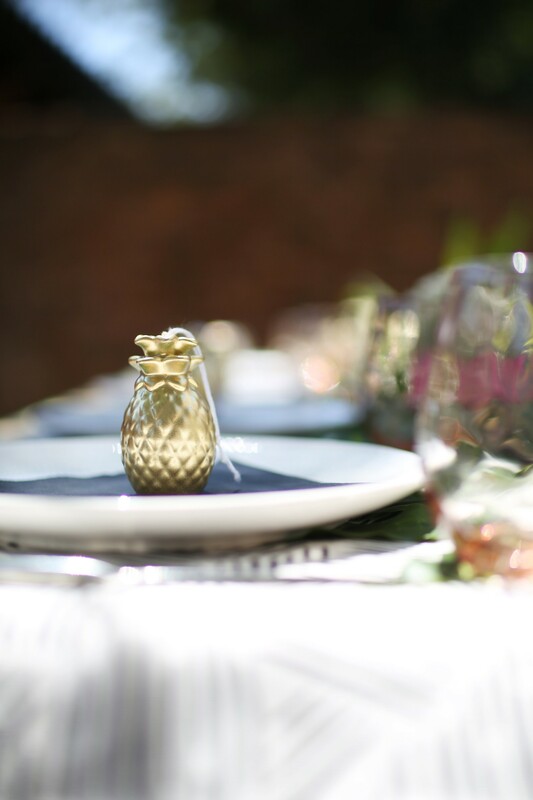 Remember, you are part of the party so ask a guest or two to help you serve or get the next course ready. Most of the time your friends want to help and we all know kitchen conversations are the best! Most importantly ENJOY the party and don’t stress, you’ve got this! 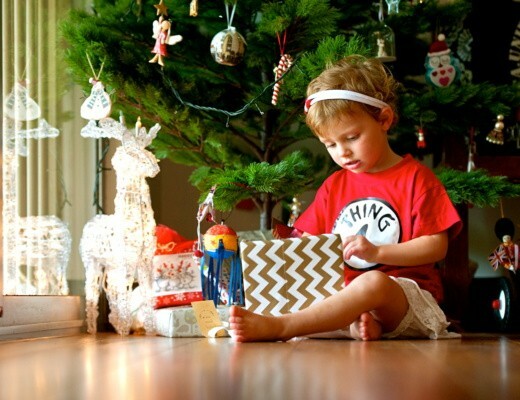 PHOTO CREDIT | Anje-Ilana Nel from Madison & West.